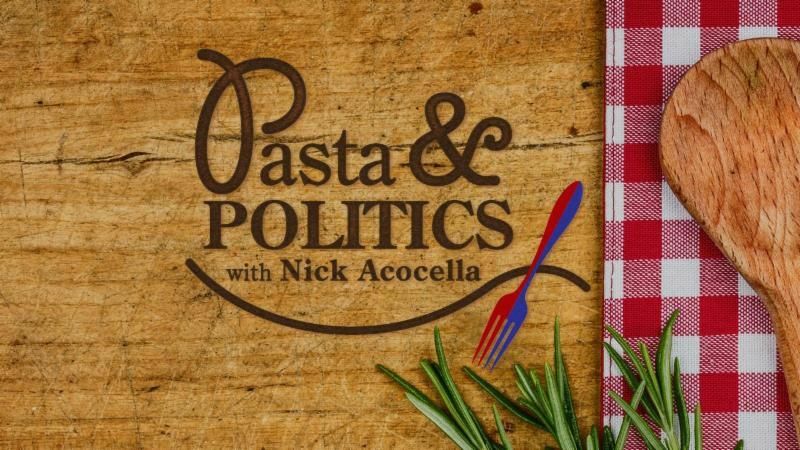 February 7, 2019 – HOBOKEN, NJ — Join New Jersey journalist and Politifax editor Nick Acocella as he combines his two passions — Italian food and politics — for the fourth season of his deliciously different talk show, Pasta & Politics with Nick Acocella, airing Wednesdays at 8pm beginning February 13 on NJTV. 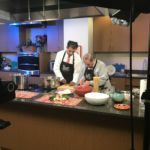 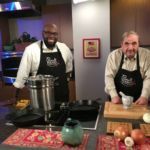 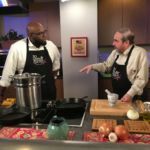 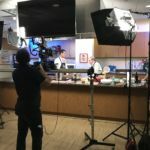 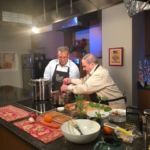 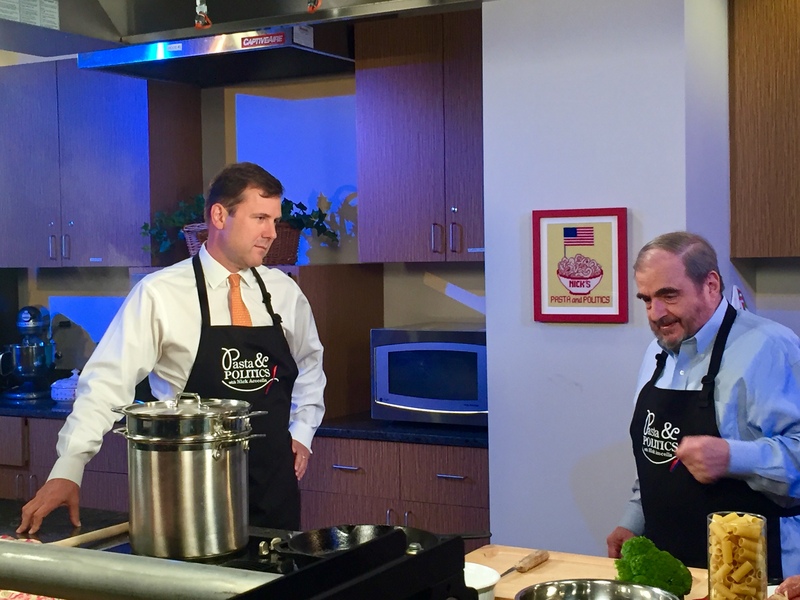 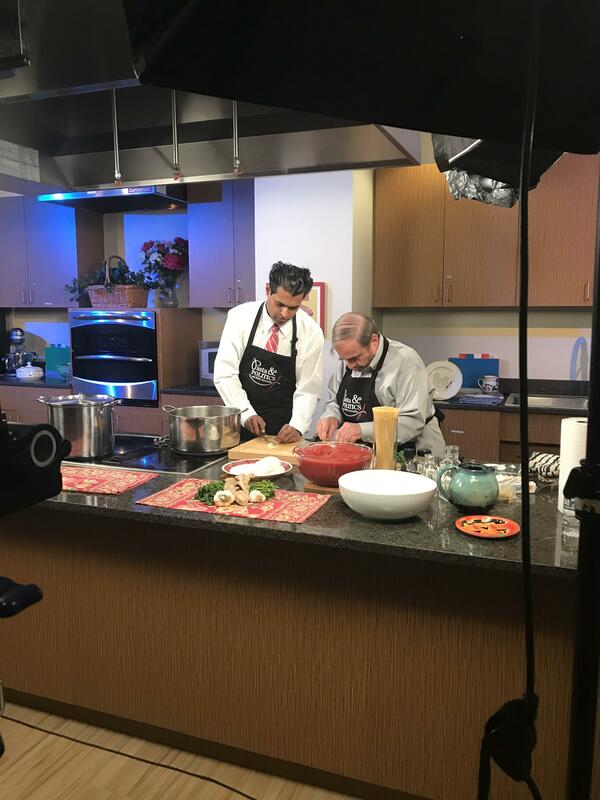 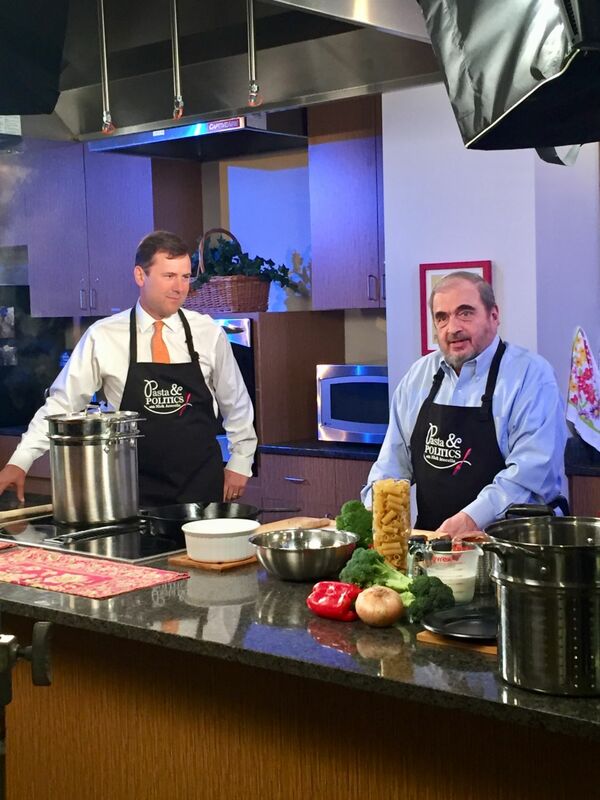 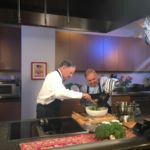 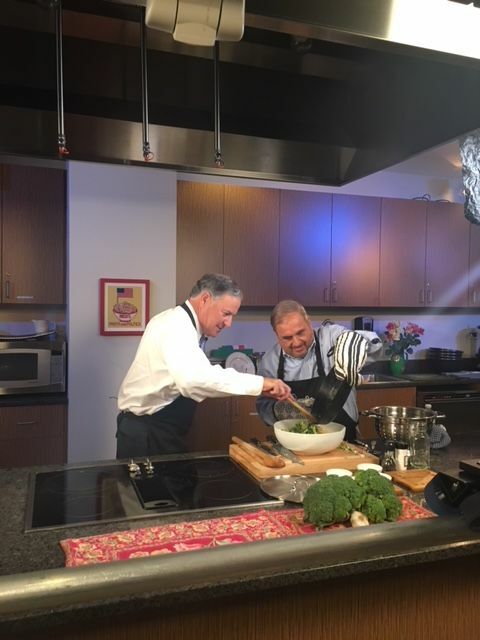 In the season premiere, airing Wednesday, February 13 at 8pm, Acocella cooks up Spaghetti with Broccoli and Anchovies with House Minority Leader Jon Bramnick. 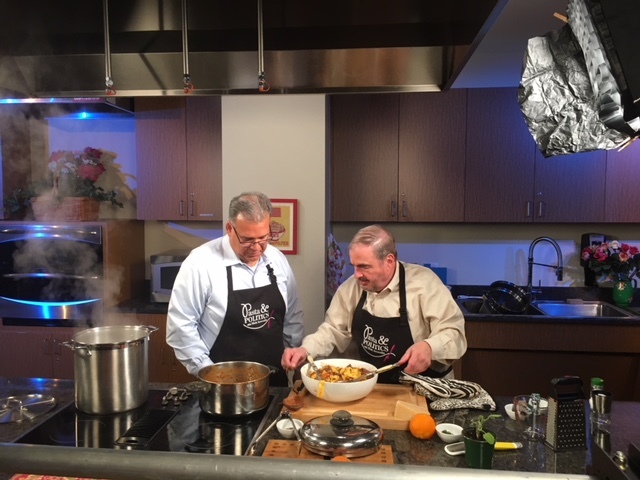 Other visitors to the Acocella kitchen this season: Assembly Speaker Craig Coughlin, Senate Minority Leader Tom Kean, Jr., Senators Vin Gopal and Troy Singleton and Republican State Chairman Doug Steinhardt. 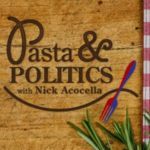 In previous seasons, Acocella has pulled up a pan with former Governor Chris Christie, U.S. 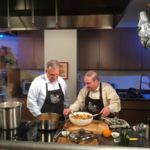 Senators Cory Booker and Bob Menendez and Senate President Steve Sweeney, and Representative Frank Pallone, among others. 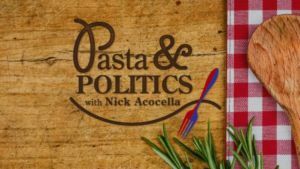 Click here to watch episodes and get recipes from past seasons of Pasta & Politics with Nick Acocella. 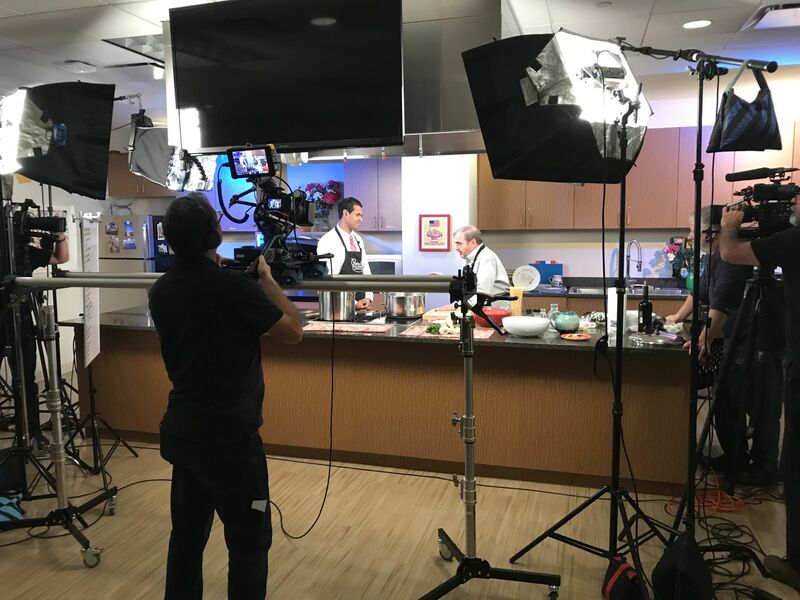 Read more about Nick’s inspiration for the show in a Q&A here. 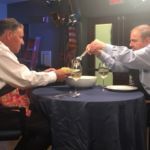 Wednesday, February 13 at 8pm Assembly Minority Leader Jon Bramnick discusses his stand-up comedy, and how his Legislative role changes with and without a Governor of your party. 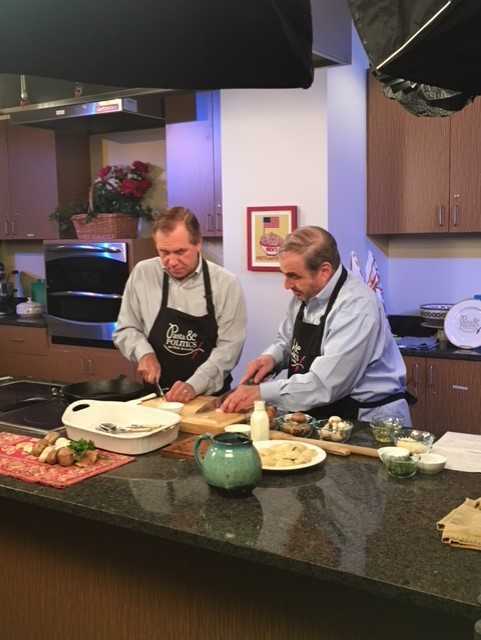 Wednesday, February 20 at 8pm Assembly Speaker Craig Coughlin gives his perspective on his job while preparing Mushroom Ravioli in a Mushroom Cream Sauce. 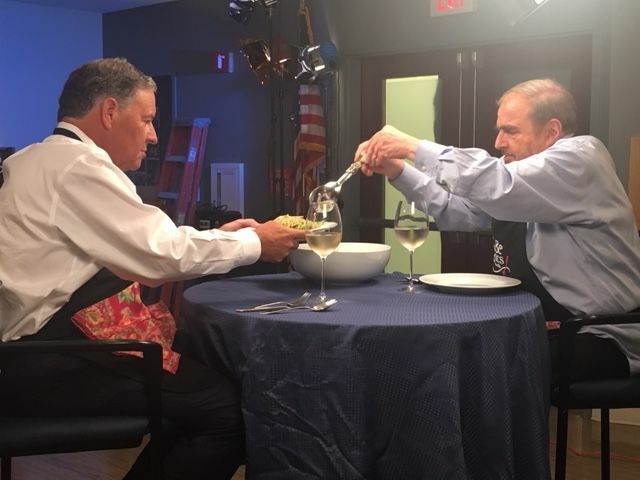 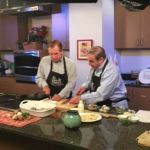 Wednesday, February 27 at 8pm Senate Minority Leader Tom Kean, Jr. cooks up Rigatoni with Sausage and Broccoli in a Cream Sauce and discusses the responsibilities of family heritage, and the distinction between electoral politics and bipartisan cooperation in the Senate. 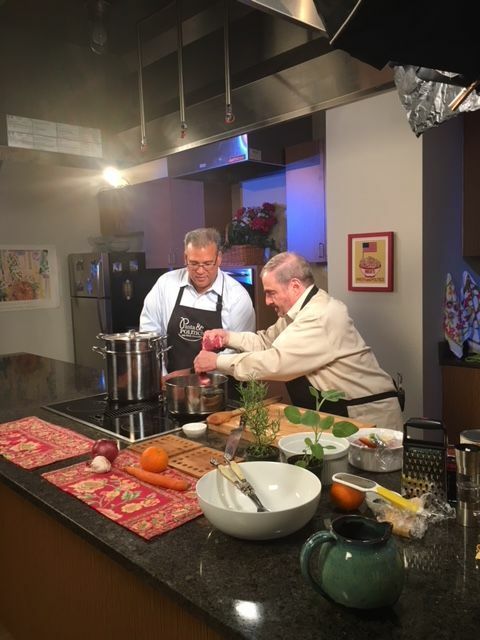 Wednesday, March 6 at 8pm Senator Vin Gopal prepares Ginger Spaghetti and speaks about how his business expertise translated into political success, as well as the economic impact of the horse racing industry on New Jersey. 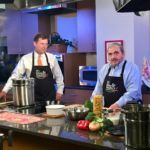 Wednesday, March 13 at 8pm Republican State Chairman Doug Steinhardt cooks up Pappardelle with Beef Ragu, and discusses the responsibilities of being a State Chairman. 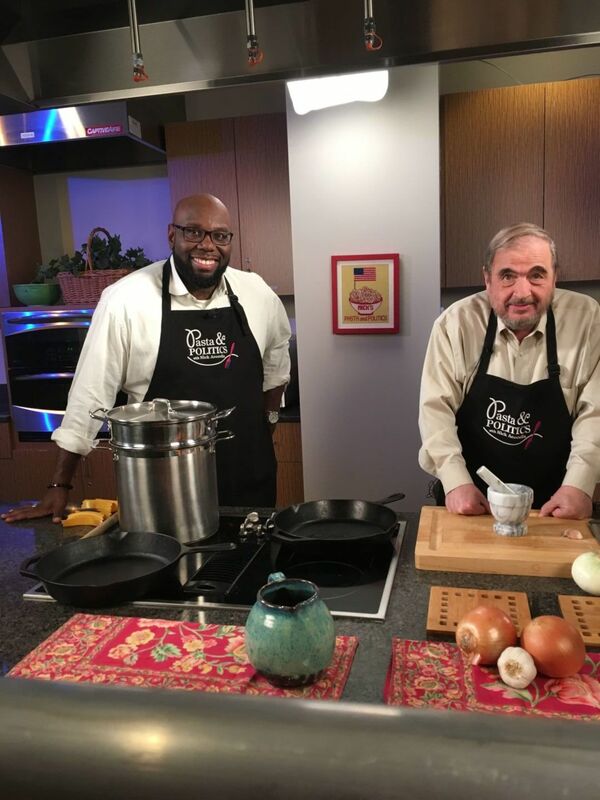 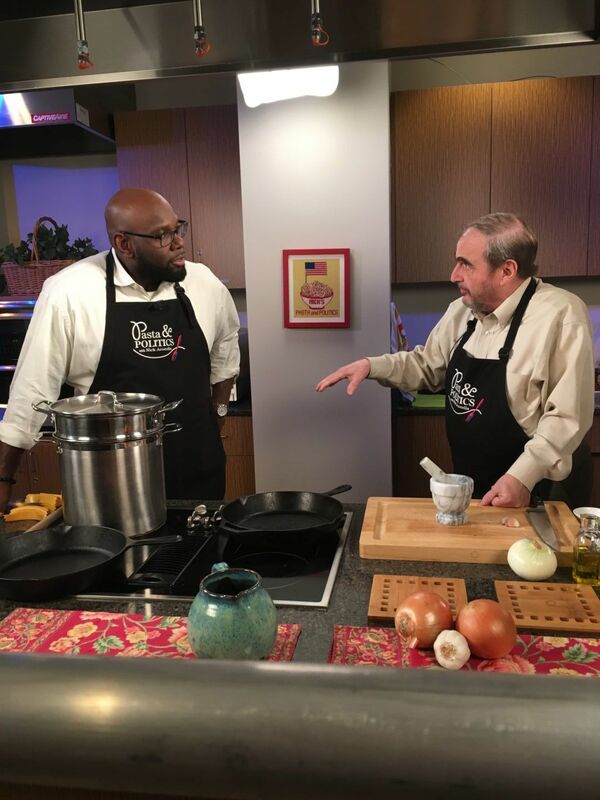 Wednesday, March 20 at 8pm Senator Troy Singleton whips up Pork Chops Lucanian Style over Strozzapreti with Olive Oil and Garlic and talks about the main differences between the Assembly and the Senate, how a party caucus works, and the importance of constituent service.